Accredited MQF Level 4 training in iGaming – In collaboration with MCAST and EGIM – The European Gaming Institute of Malta. 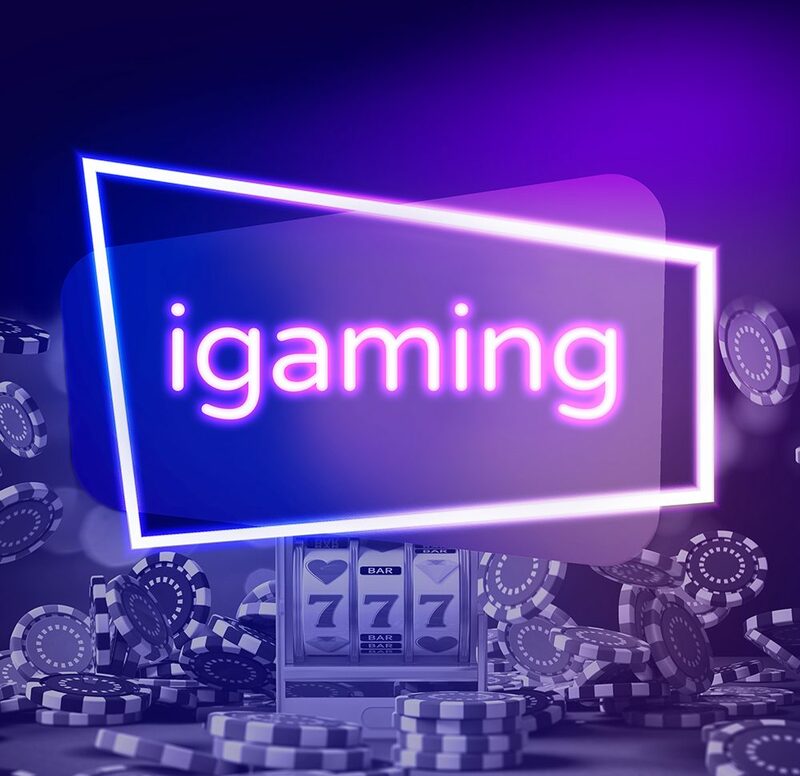 A basic introduction to the industry outlining its history, features, issues and trends as well as company types and products, and the roles and responsibilities of various employee functions within a typical iGaming operation. Each unit takes an in-depth look at one of the industry’s major product areas. It provides an overview of the specific products, the challenges they present and how they are managed and marketed on a day-to-day basis. An introduction to iGaming’s main legal and regulatory subject matter; Anti-Money Laundering, Responsible Gambling and General Data Protection. 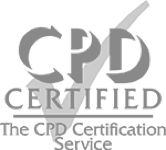 The unit covers basic Information Security Compliance, provides a brief overview of the areas requiring Technical Compliance and introduces Marketing Compliance in its various forms. Each unit is 12 hours long and delivered over 4 evenings from 17.30 until 20.30. The course will be delivered over a total of 8 weeks with 48 hours of classroom training. 4 MQF Level 4 credits on successful completion. You will need to attend a minimum of 80% of the lectures to complete the course. A multiple-choice assessment is to be completed after the 4 units. Students are also expected to submit a written assignment in the final weeks of the course. All the assessment will be in English. You need to be a minimum of 18 years of age to register for this course, be proficient in English and have a school leaving certificate. Students following the Award in iGaming MQF Level 4 can apply for the Get Qualified Scheme which will enable them to benefit from a tax credit of 70% of the costs incurred (ie. €469 will be refunded back for this course). Contact us for further details and assistance on how to apply for this scheme.